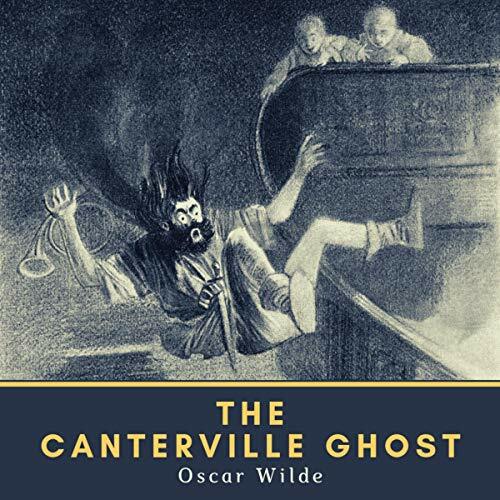 The Canterville Ghost is a novella by Oscar Wilde. It was the first of Wilde's stories to be published, appearing in two parts in The Court and Society Review, on February 23 and March 2, 1887. The story is about an American family who move to a castle haunted by the ghost of a dead nobleman, who killed his wife and was starved to death by his wife's brothers. It has been adapted for the stage and screen several times. It is a short book/novella and a classic but I really struggled to listen to all of it. The narration is incredibly irritating with a peculiar inability to read English fluently, constant mispronounciation of English names and a sing song quality that somehow removes any expression and drama from the text.